Tex-Mex Food is comforting and delicious. With a lot of flavors and great fresh ingredients, these recipes show you how good all these recipes can be. This recipe is a classic Tex-Mex dish, turned vegan that shows you all those yummy flavors that you crave when eating out. 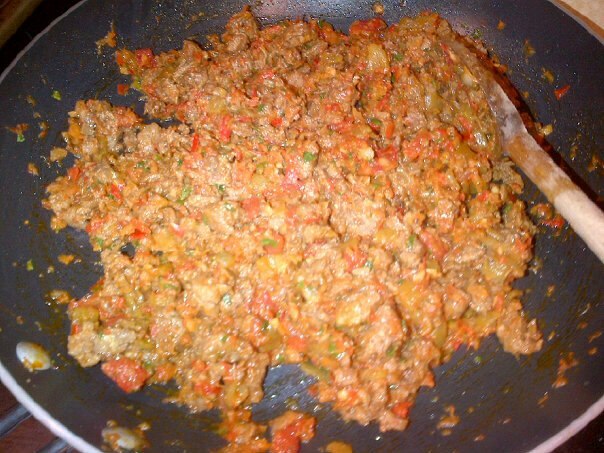 It has a lot of fresh and hearty ingredients that fill your belly with love. Fried, golden, and bubbly it is a treat to enjoy with fresh side items. Serve with shredded lettuce, chopped tomatoes, and dollop with vegan sour cream or salsa and you are ready to dive into a delicious vegan journey. You will wonder if you are still at home...Enjoy! 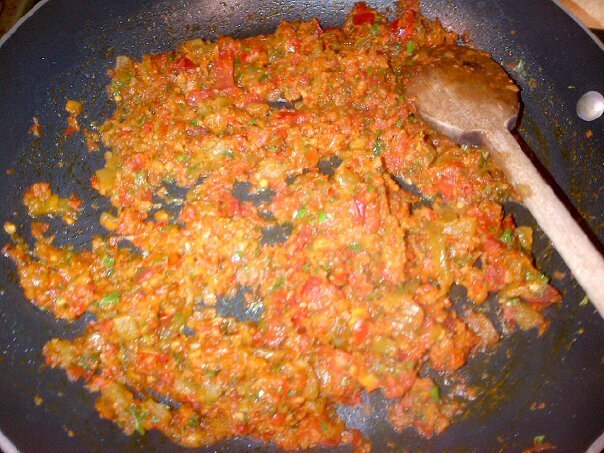 In a food processor, process onion, pepper, and garlic until finely chopped. tomatoes, chilies and until the onion softens. Add salt & black pepper, oregano, chili powder, cumin, and cilantro, continue cooking for 2 to 3 minutes. Once the veggie mixture is cooked, Add in the chopped vegan meat and Nutritional Yeast, Saute for for a few minutes until meat is heated through and yeast is mixed throughout. Place 1/2 cup of the vegan meat filling on each tortilla and top each with 1 to 2 Tbsps vegan cheese. Fold, envelope-style, like a burrito. 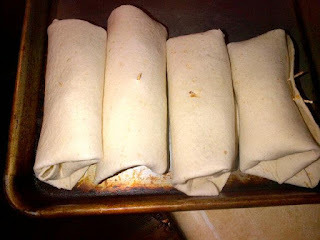 Fry each pre-cooked Chimichanga seam side down, in 1/2 in. of hot oil. 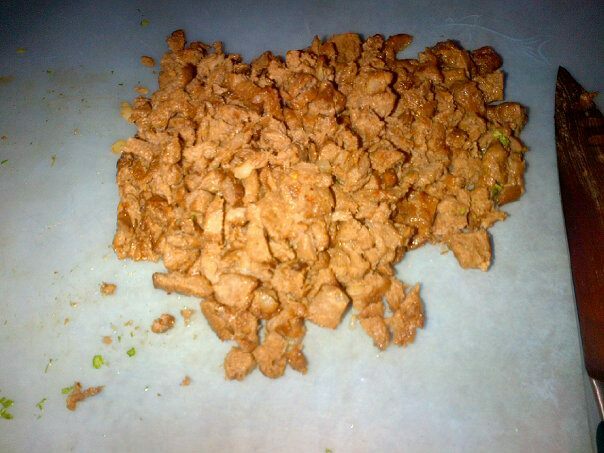 (360°-375°) until crispy and brown. Turn and brown other side (1 to 2 at a time). Drain briefly on a paper towel. Place on a serving plate and serve with a dollop of vegan sour cream, guacamole and/or salsa. 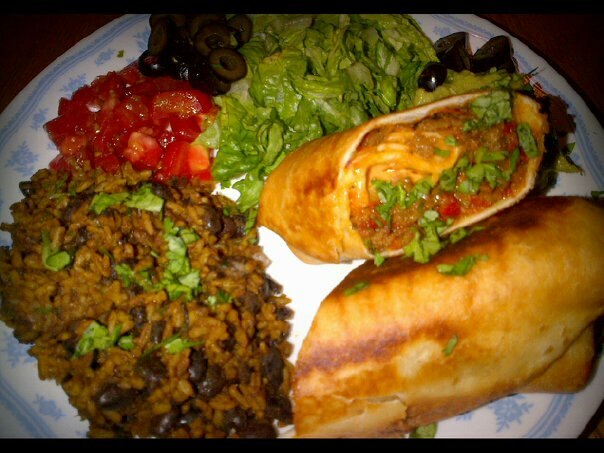 Place shredded lettuce and chopped tomatoes next to Chimichanga and top more cilantro if desired. Serve immediately. Enjoy! I just made these with a few minor exceptions and they were DELICIOUS! Thank you!